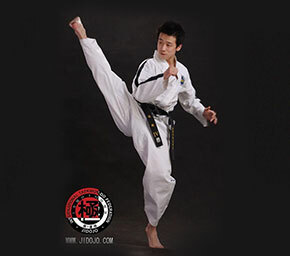 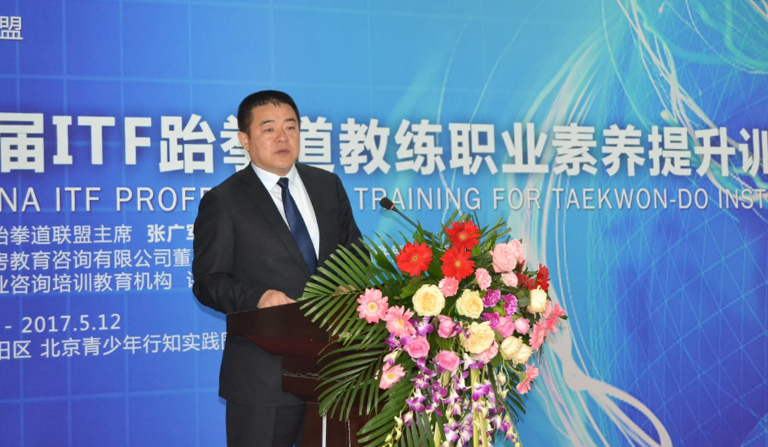 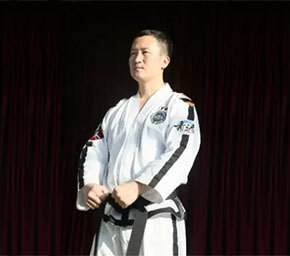 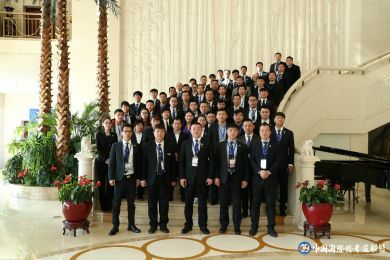 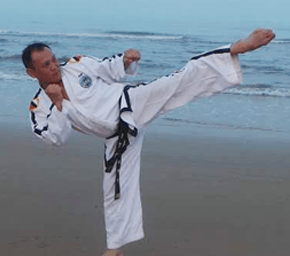 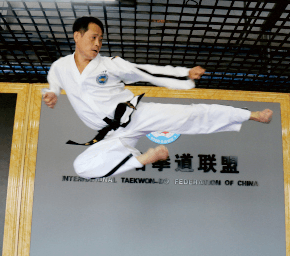 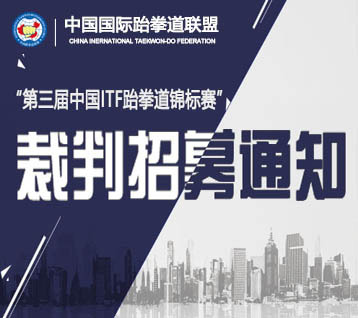 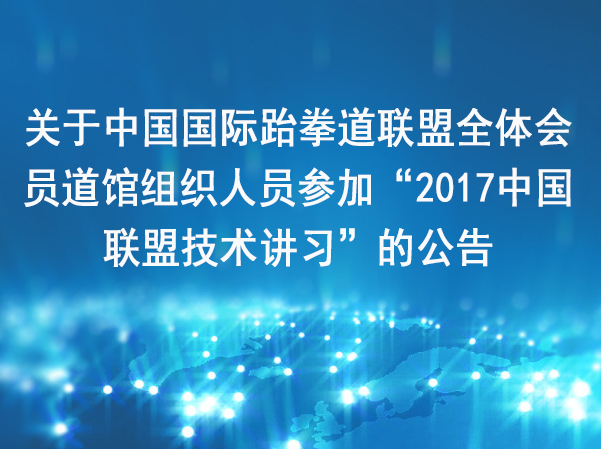 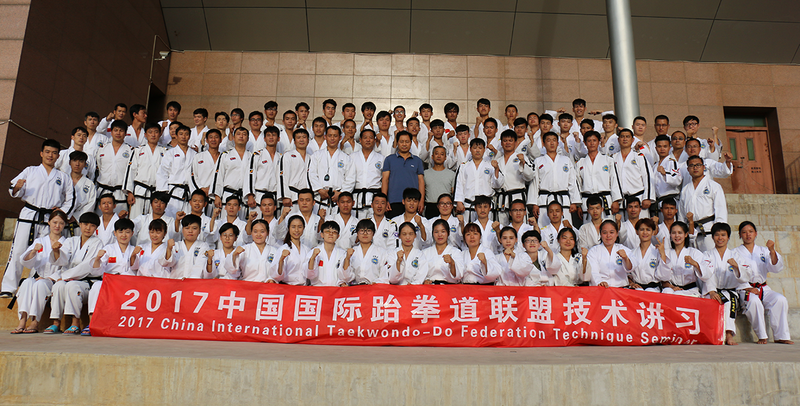 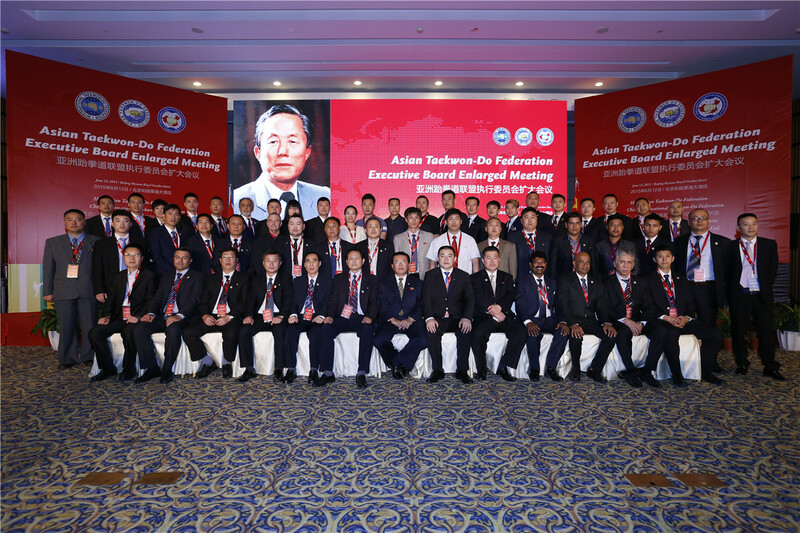 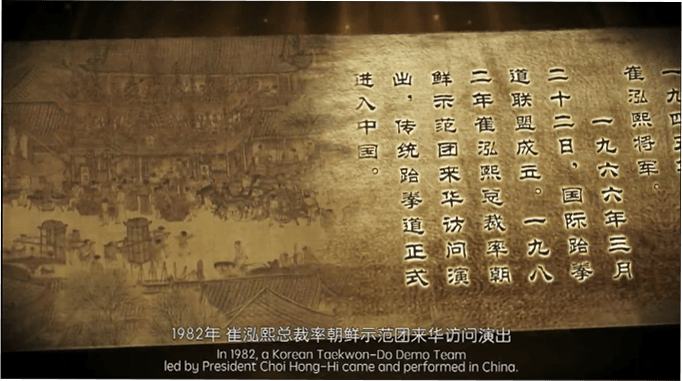 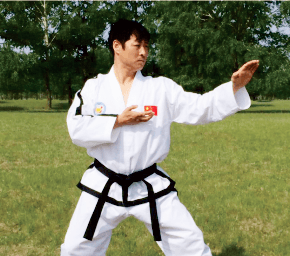 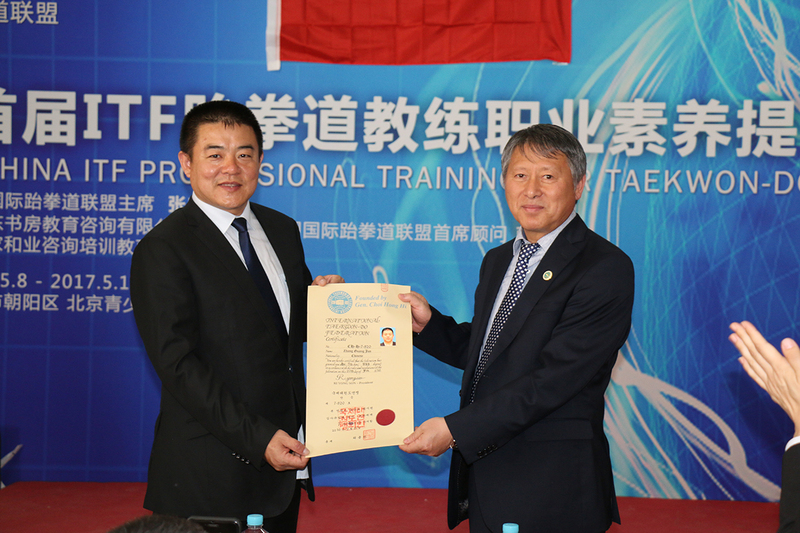 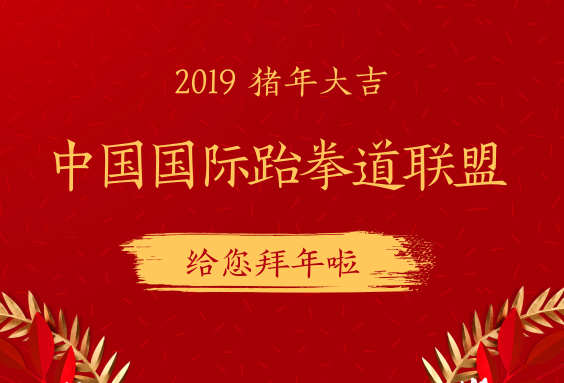 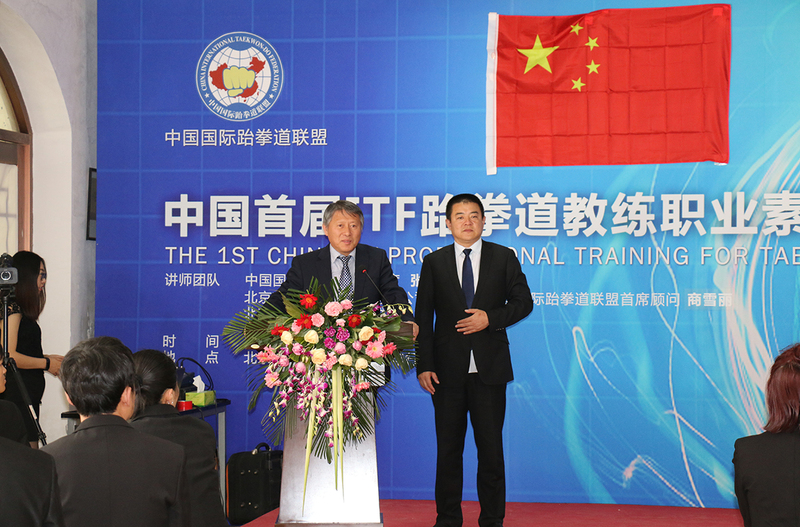 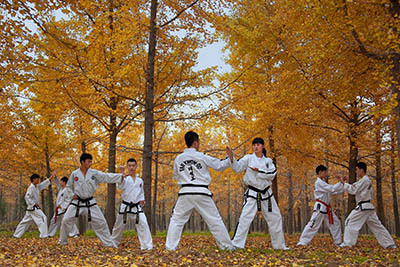 News all with the aim of promoting ITF Taekwon-Do as a quality brand. 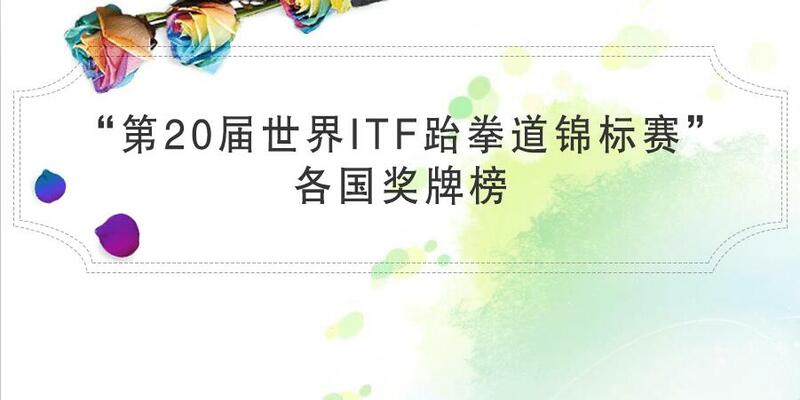 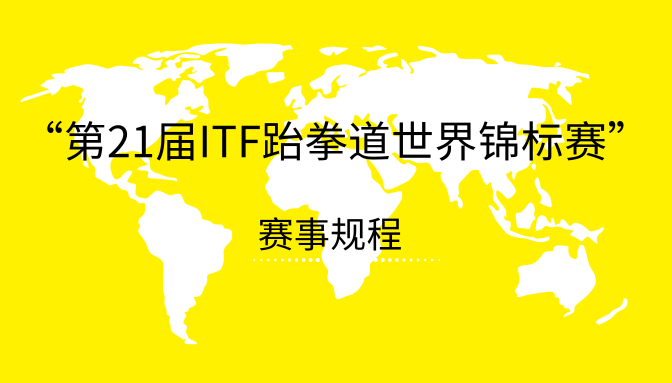 This is the Official Channel for the ITF. 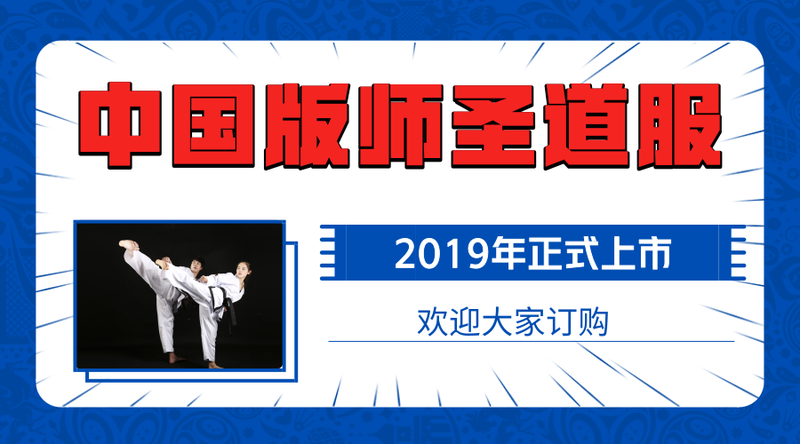 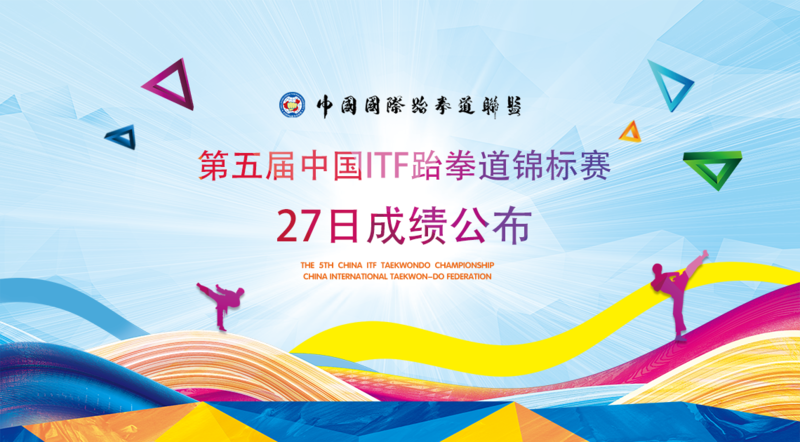 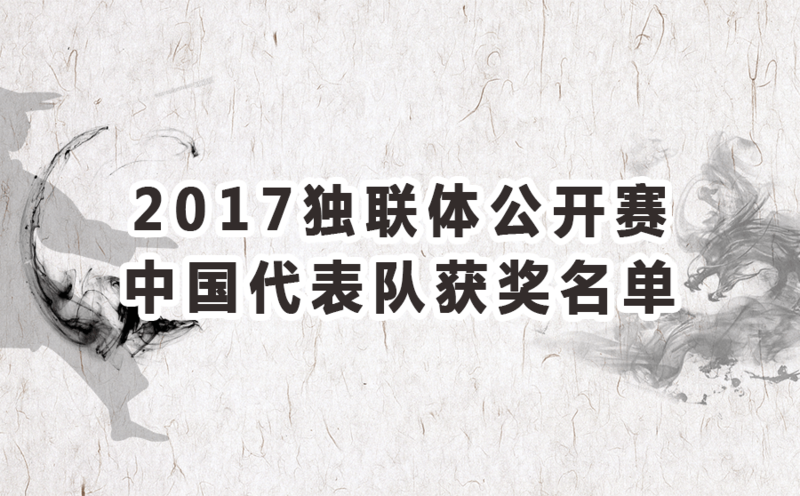 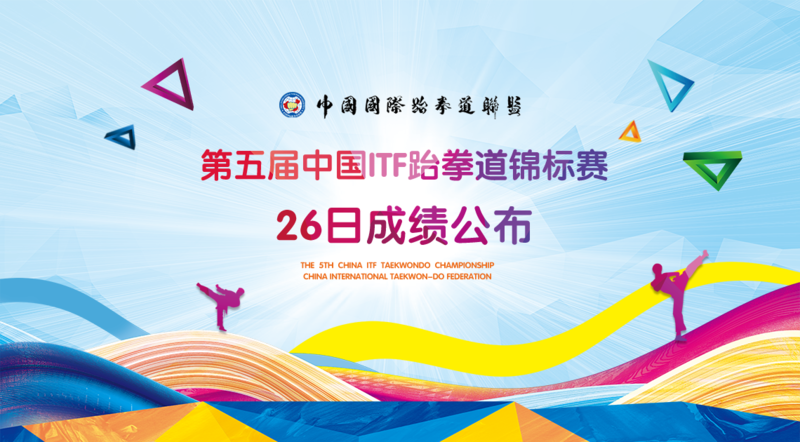 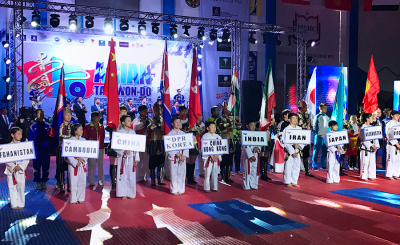 Here we will upload from ITF events, promotional material， News all with the aim of promoting ITF Taekwon-Do as a quality brand.